おすすめ！箕面のお店Show posts in this category. 箕面のことShow posts in this category. 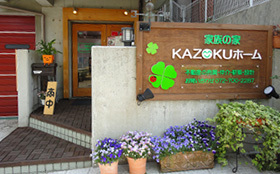 お店のことShow posts in this category.